How's the weekend treating you my dearies? Me, I'm enjoying bumming at home, watching TV and having a few good laughs with my Mom. It's a great day today, it's not too hot outside and I was able to have a full 8hr-sleep. It doesn't happen often so that's something for me to rejoice about. 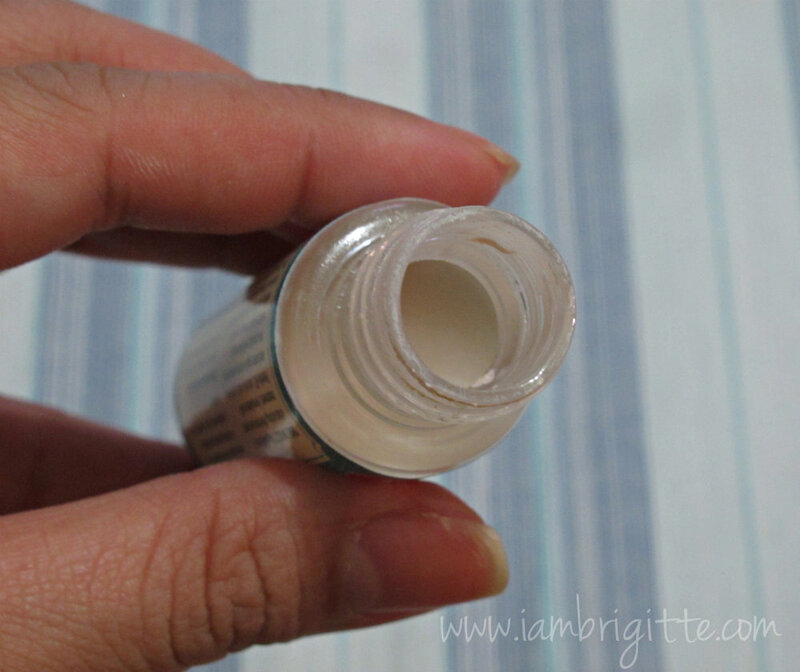 Today, I'll be sharing with you this one great product I've been using (and loving). You know that I have really oily skin that breakout so often. I can't keep my hands off my face and pricking my zits has got to be one of my favorite hobbies. Good thing there are a lot of acne stuff available that helps dry out pimples or keep whiteheads from developing into pimples. 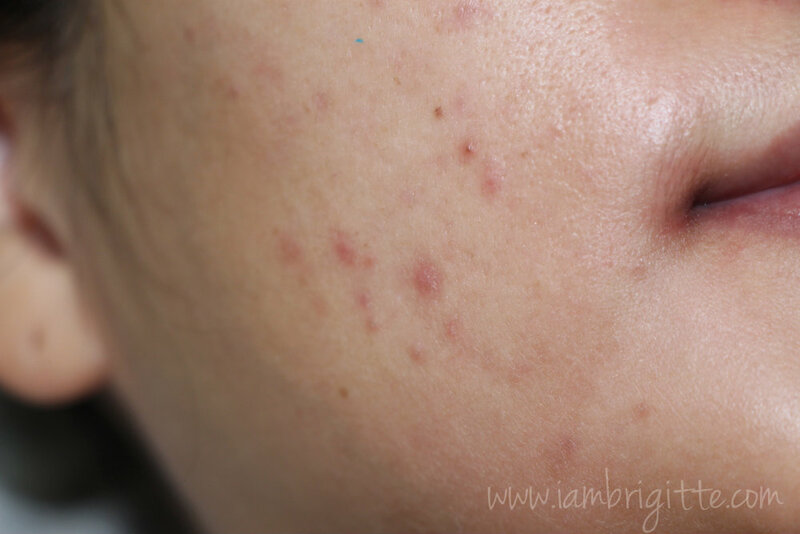 A fast-acting, effective acne spot treatment. Formulated with Purefix-DC, salicylic acid, calamine and other quick-drying ingredients, this product will shrink ugly whiteheads virtually overnight while you sleep. 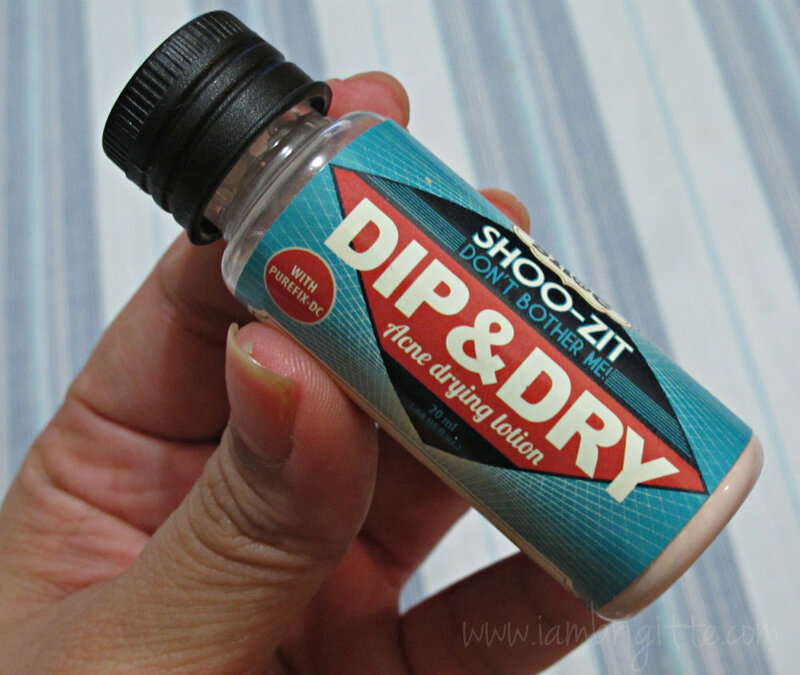 Also great for back acne and breakouts on the chest. 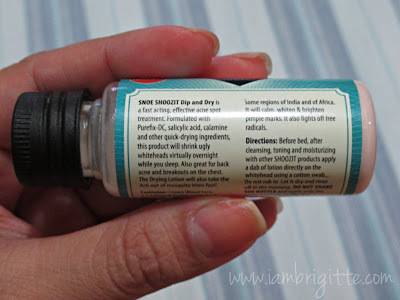 The drying lotion will also take the itch out of mosquito bites fast! If you heard of Mario Badescu's Drying Lotion, this is a cheaper alternative. 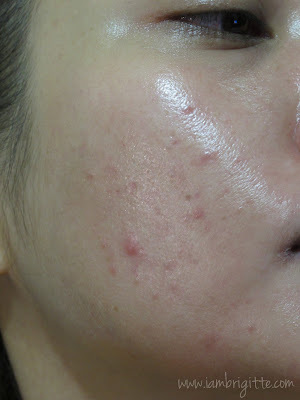 I've used Mario Badescu in the past, and it does help in shrinking those nasty breakouts overnight (some would take 2-3 days, especially the bigger ones). This works just the same, but costs half the price. It's easy to use. 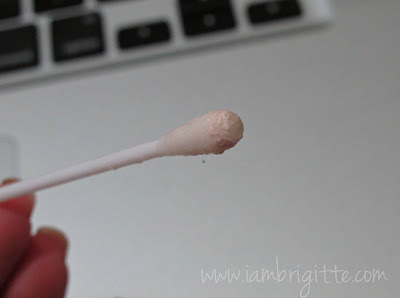 Just dip a Q-tip into the mixture and let the end of the q-tip touch the sediment at the bottom. Then just dab it onto the pimple. I usually get them on the cheeks area. Let's play connect the dots! You can see that they have dried up. The smaller ones dried up overnight while the bigger one took two days. Really helps in drying out pimples faster. It takes just an overnight for the smaller ones, while it takes 2, 3 days at most for the bigger ones. It also works for pimples that are just developing. It's great for those itchy mosquito bites, it totally takes away the itch in just a few hours! It stings, just like that of Mario Badescu, but it's a good sign that it's ingredients are seeping into the skin. It also goes away immediately. 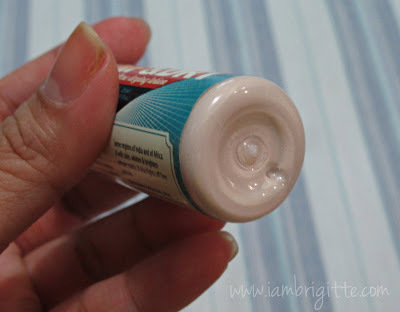 The white marks it leaves you once you applied it. Well, no worries since you only need to apply it at night. If you live with a wife/husband/partner, you'll look funny but at least you can play connect the dots and have a good time. hahaha! By the way, don't shake the bottle. The clay part is supposed to stay at the bottom. I don't know why. But that's how it should be. Use this product right and you'll get good results. Don't take my word for it though, what works for me may or may not work for you. I've recommended this to some of my friends and it works for them too. 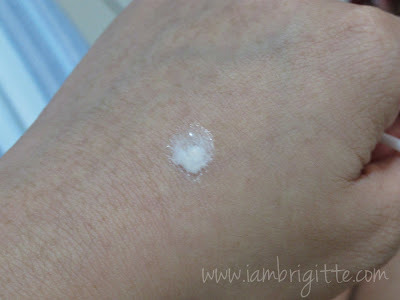 thanks for this sis, i really believe you when you blog about skin care ! i used mario badescu dati kaya lang mahal. 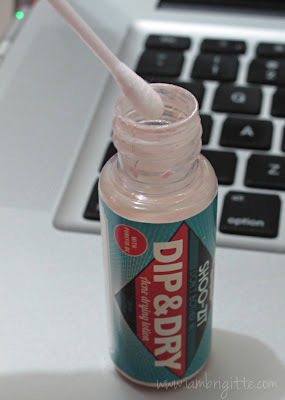 and im sure this will work for me dhil hiyang ako sa salicylic acid! control nga lang na wag ko ilagay s buong mukha ko lol! Great in-depth review. Question: after the zits heal, madami bang naiiwan na dark marks? Thanks!